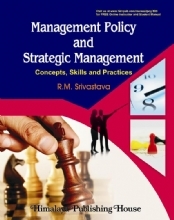 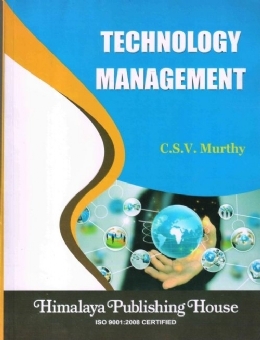 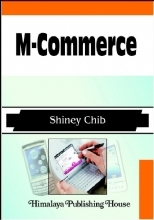 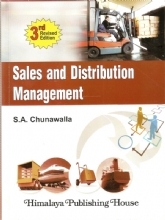 This book will be useful to the university students to understand the basic principles of technology management. 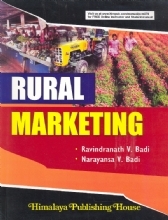 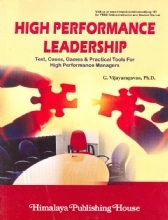 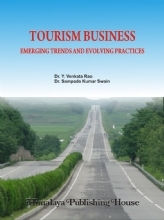 Many of the important and fundamental topics have been covered in this book. 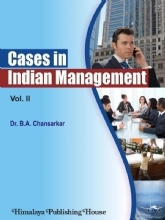 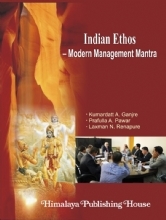 I presume that this book would be useful not only to the engineering and management students, but also for the industries as the book provides fundamentals concepts to enable them to understand the subject. 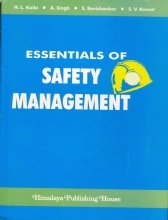 This book has been organized in 14 chapters and with a vast number of illustrations.